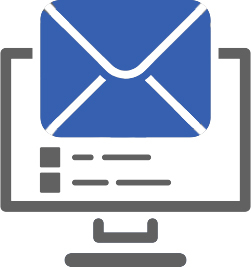 Email Services - Market Focus, Inc.Market Focus, Inc.
As you know, email marketing is a preferred way to communicate with clients, prospects and other business partners because it’s easy and inexpensive. Market Quest has many advanced email features to help you communicate effectively and easily to generate more sales. All Market Focus accounts come with a leading, integrated email delivery service provided by Sendgrid.com. 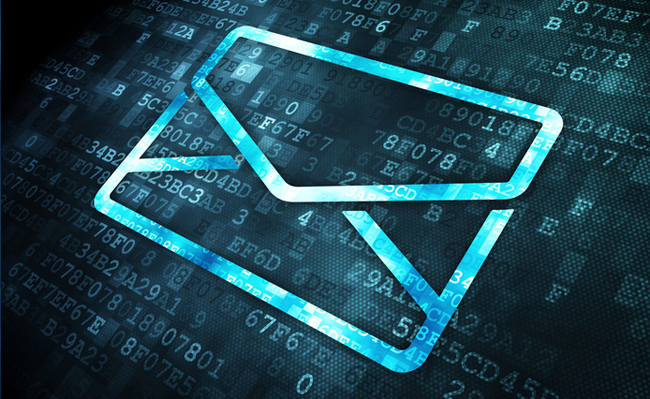 Sendgrid’s advanced technology provides the platform for all your email marketing efforts. 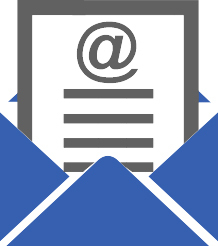 Did you know that 20% of legitimate email never reach the inbox? That means lower customer satisfaction, missed opportunities and less sales. Sendgrid provides the industry’s top email delivery platform to make sure your email get delivered and avoid common email problems. More of your prospects, clients and referral partners will receive your email and increase your sales. All Market Focus services send email through sendgrid.com to provide you with a state-of-the-art email system. Email is sent using your email address. So when customers reply, it goes back to your inbox. Sending email through sendgrid takes the load off your company email server or other email providers which may have limits on the number of email you can send at any given time. 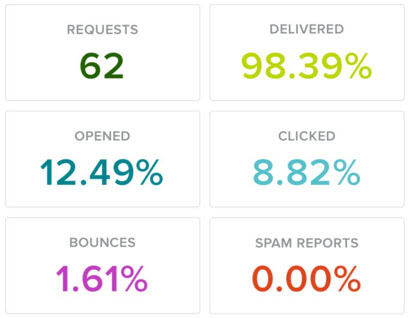 Sendgrid provides the tools for analyzing your email marketing performance. 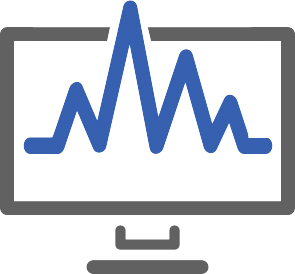 It provides clear and intuitive statistics to help you fine-tune your marketing, such as deliverability, open, and click rates. It also captures blocks, bounces, and spam reports. Market Focus captures this information and updates its database so you never have to manually remove someone from your list.